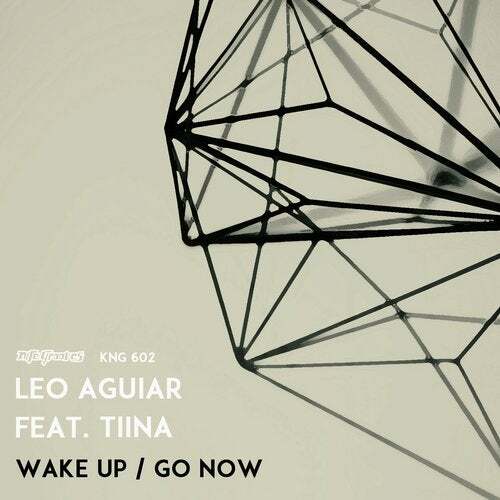 Brazilian DJ/Producer Leo Aguiar teams up with vocalist Tiina for their newest release on Nite Grooves titled "Wake Up / Go Now." Kicking things off, Aguiar opens with the original vocal mix "Wake Up", a melodic and airy vocal mix perfect for those early morning sunrises. Completing the release is the gorgeous original vocal mix "Go Now."